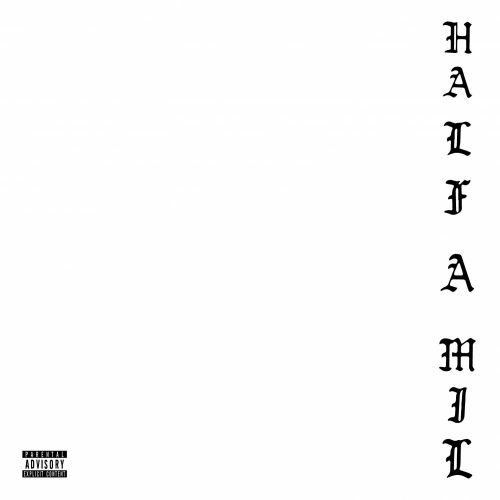 Dom Kennedy and Hit-Boy have joined forces for a brand new joint EP titled Half-A-Mil 3. The project comes with 7 songs and guest appearances from 24hrs, Quentin Miller and BC. Previous Post ALBUM SALES (week 31, 2017): Aminé, Vic Mensa, Kendrick Lamar, DJ Khaled & more!